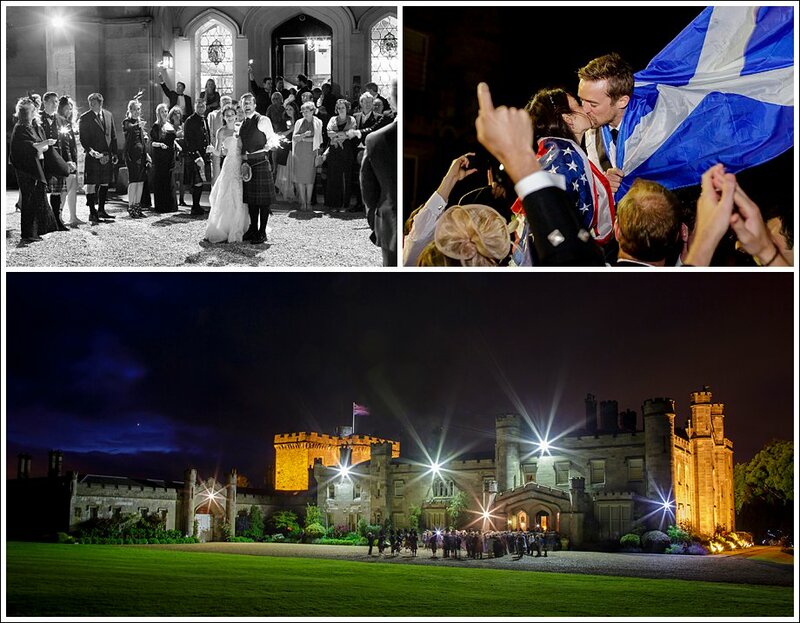 Alan and Jackie Rankine of Rankine Photography chatted to us about why they love weddings at Dundas Castle so much, and how our versatile venue makes for dream days. 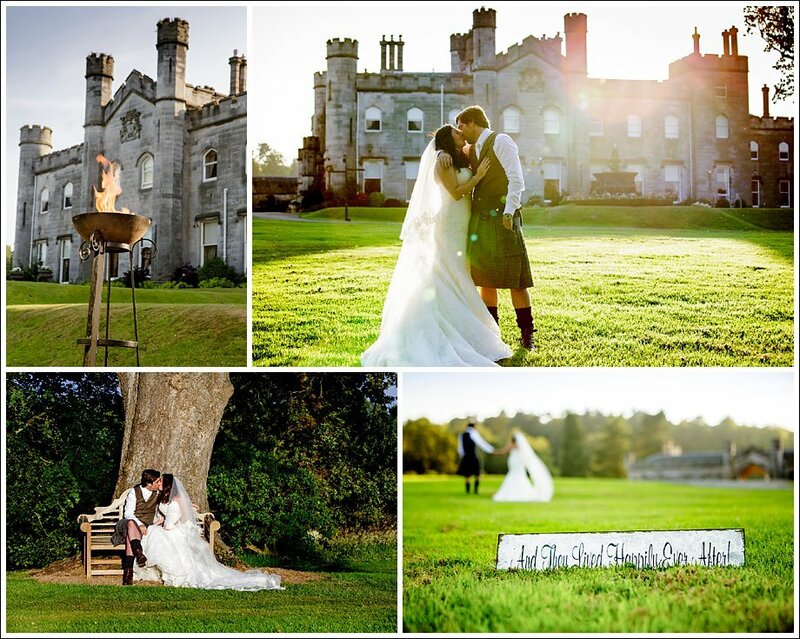 Dundas Castle has something for everyone, at all times of year. 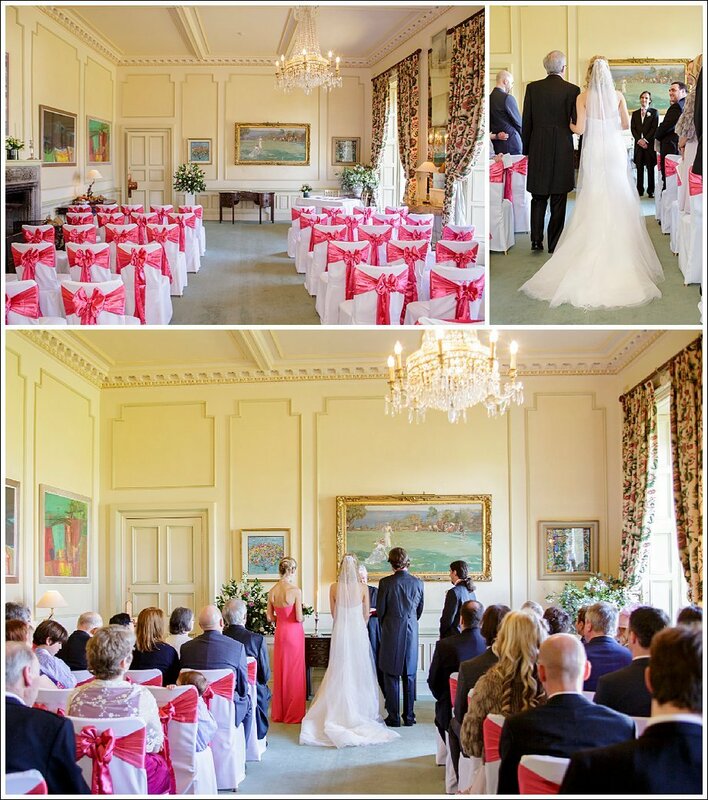 Whether your wedding will be an intimate affair or large celebration, it has the flexibility to suit every occasion. 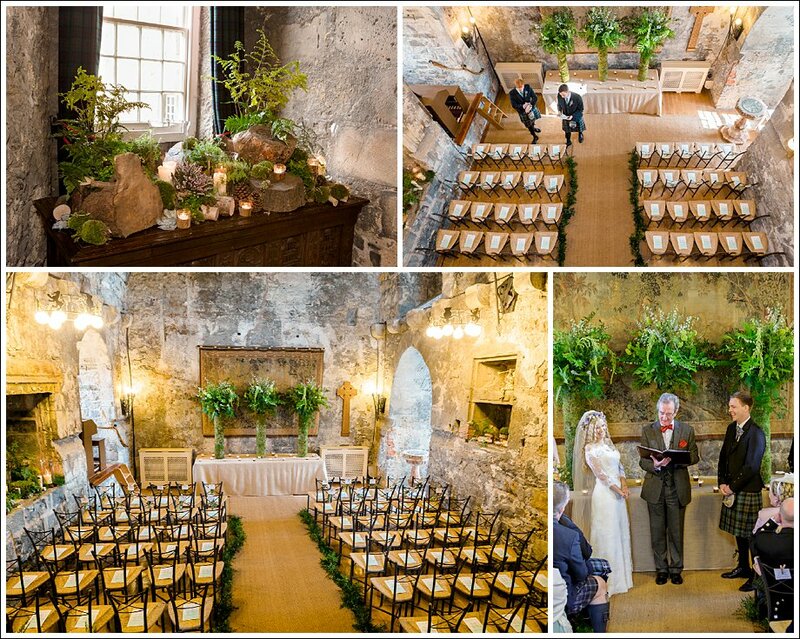 From the ancient 600 year old Keep to a bright airy Pavilion, your theme can be anything from classic elegance to DIY country chic. Dundas’ team of committed staff are dedicated to making your day personal and unique. 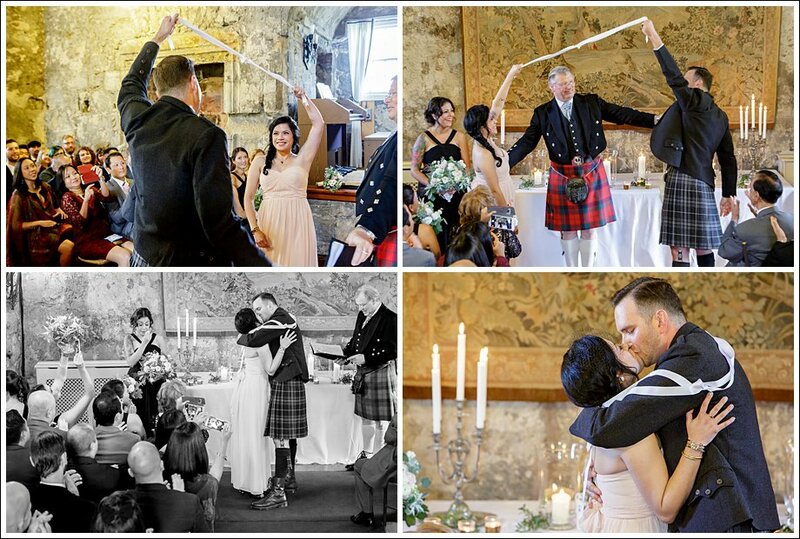 From canons firing to sumo wrestler suits and everything in between, they’ve organised it all! 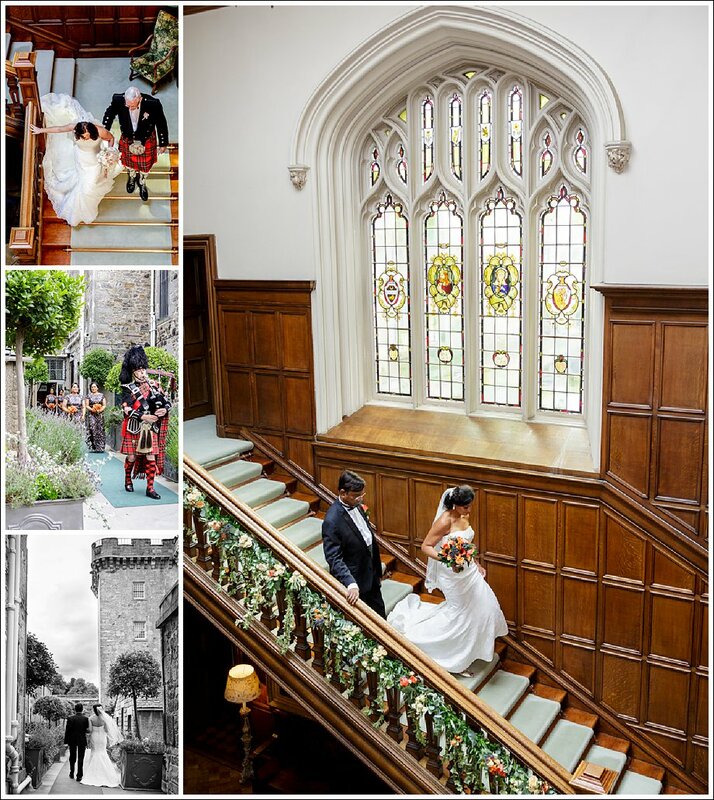 The Castle has separate spaces for the bride & groom to prepare, so if you are keeping to tradition you can be sure not to run into your other half before the walk down the aisle. 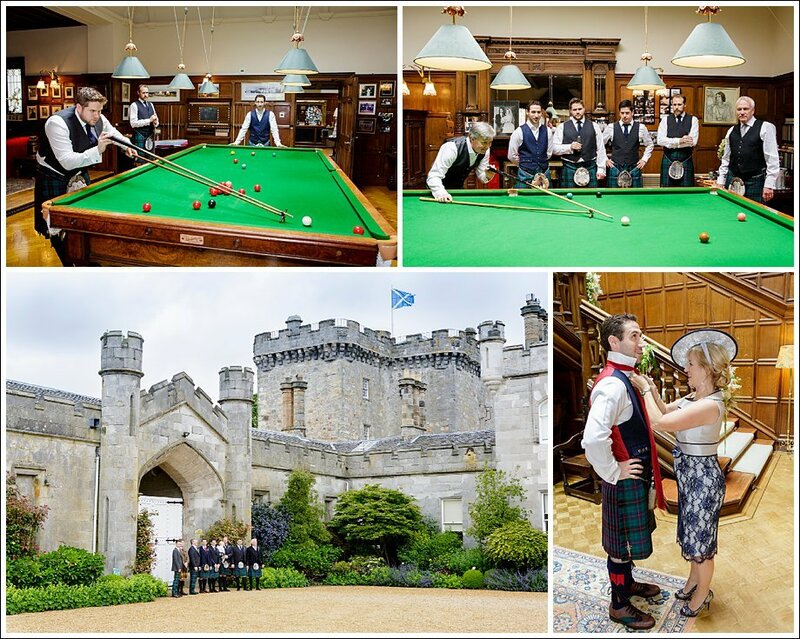 The billiards room keeps the guys entertained while the bride and bridesmaids can prepare in the luxurious bedrooms. 2. 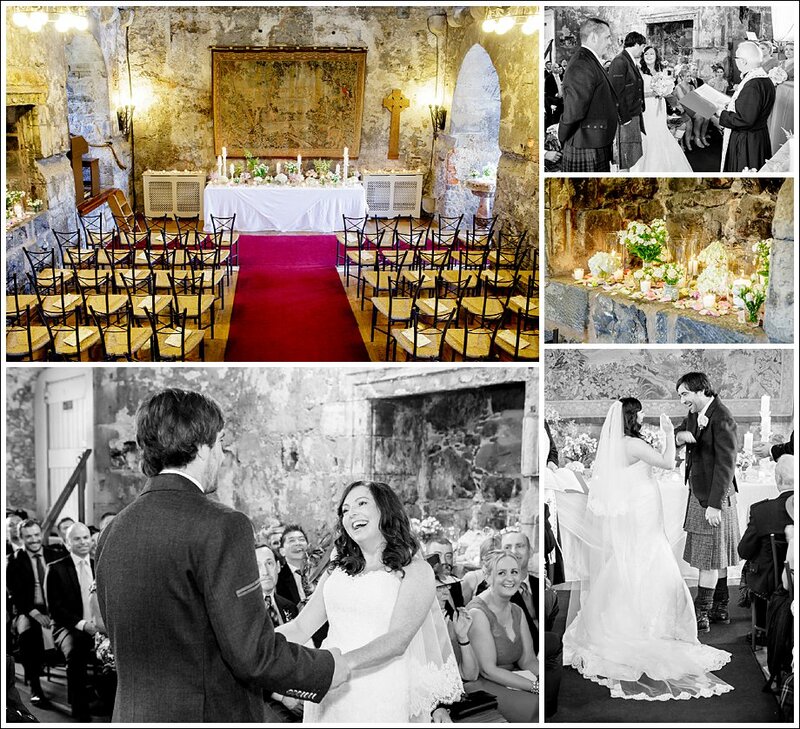 There is just a short journey to your ceremony down the castle’s magnificent staircase (a great photo opportunity! 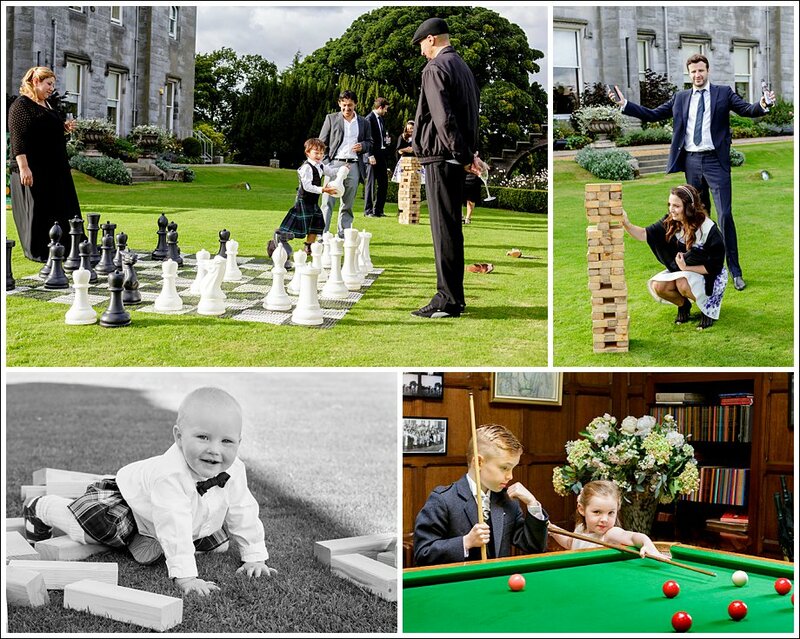 ), whether you have chosen the Auld Keep, the Croquet Room or the outdoor Courtyard for your ‘I do’s’. 3. 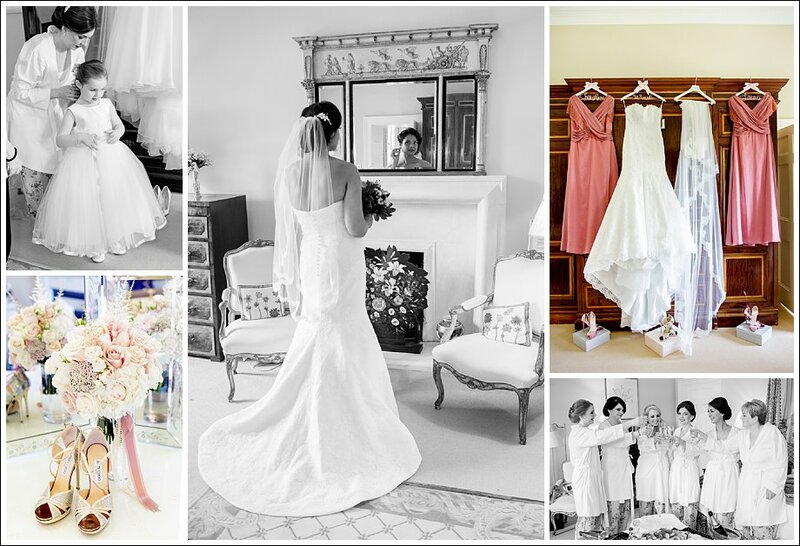 Whether you choose to have a civil, a religious or a humanist marriage ceremony, Dundas’ expert wedding planners can help you to find the right registrar, minister or celebrant for you. 4. 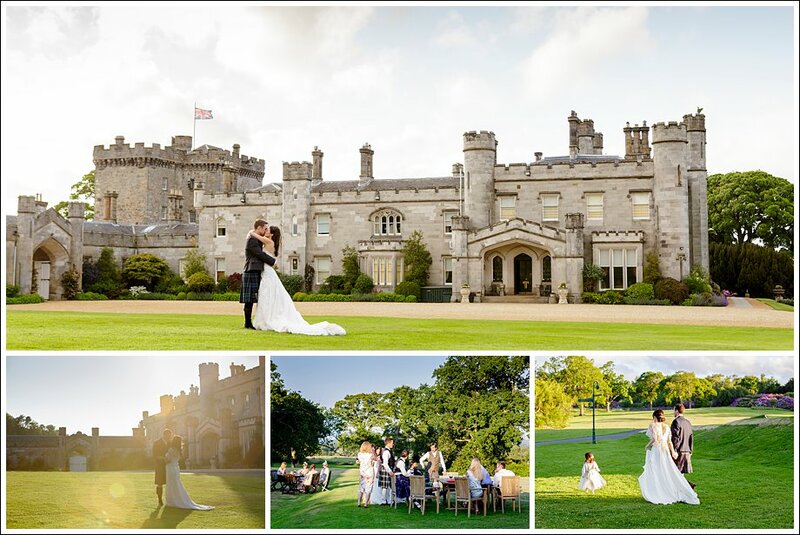 Locations for some quiet time for bride & groom are almost endless. 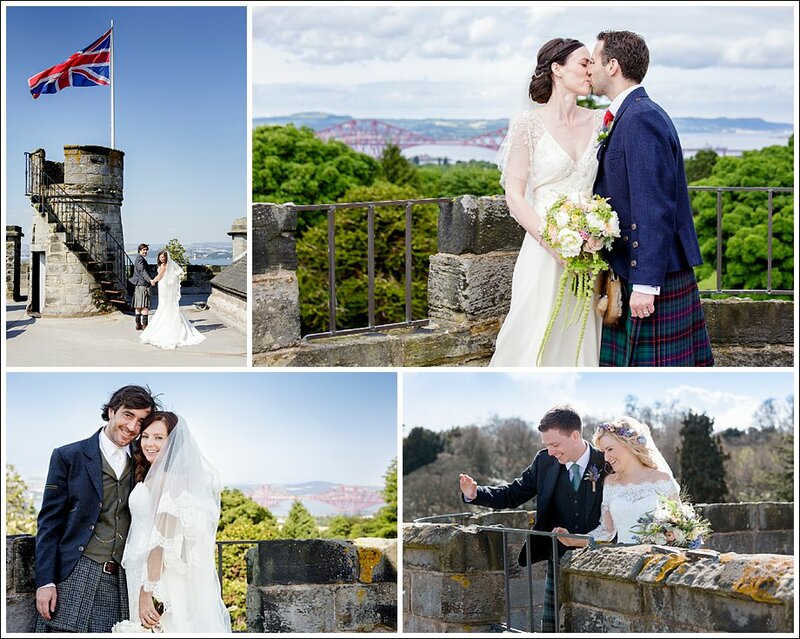 With iconic views from the keep roof across the Firth of Forth to the 3 bridges and beyond or the intimate boathouse on the edge of the Dundas Loch, you’re bound to find a spot you’ll love. 5. 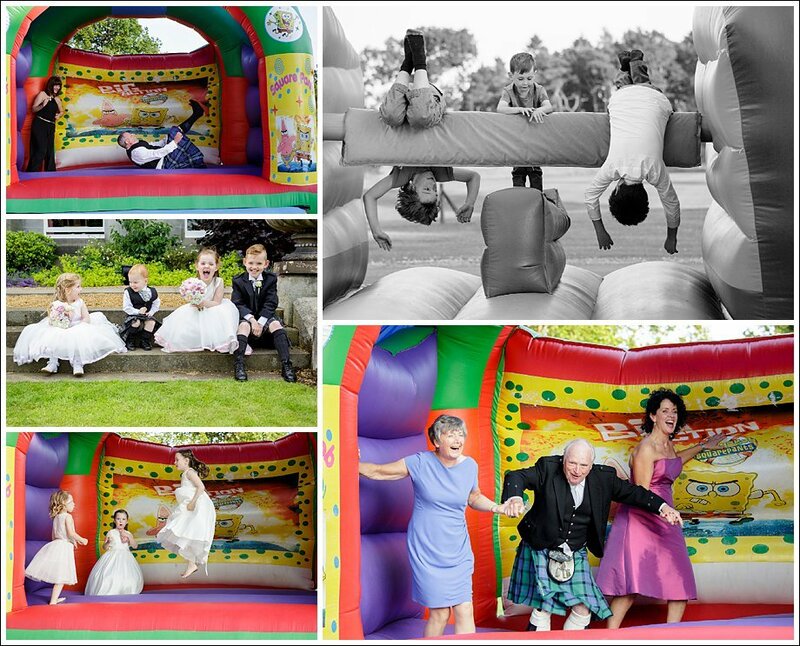 You, your family & friends can enjoy your drinks reception outside on the lawns with maybe some games or even a bouncy castle to entertain everyone. 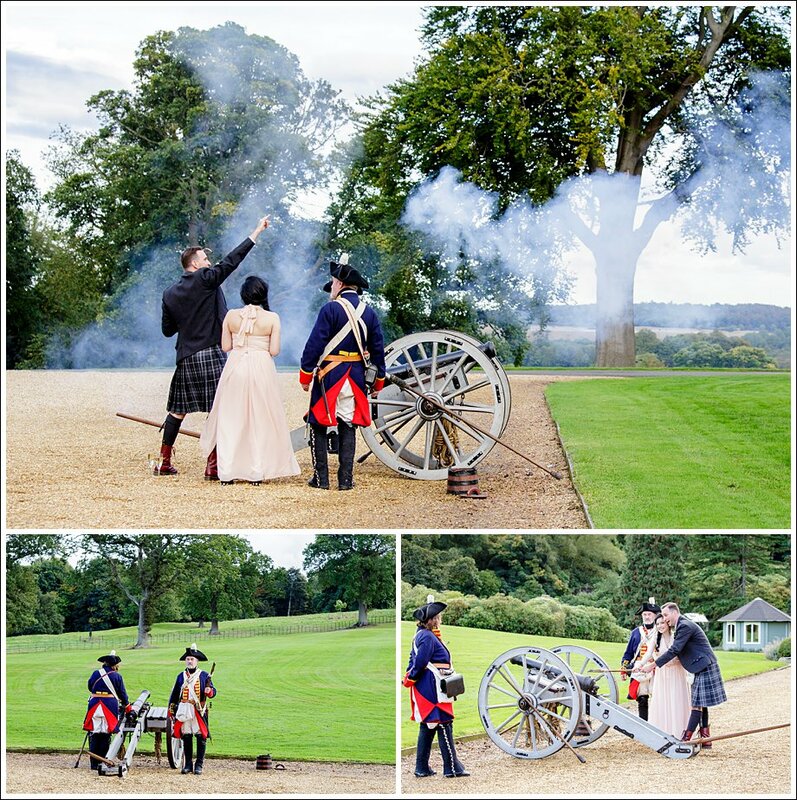 Even the more unusual requests have been met…..one couple even had a canon fired to announce their marriage to the world! 6. 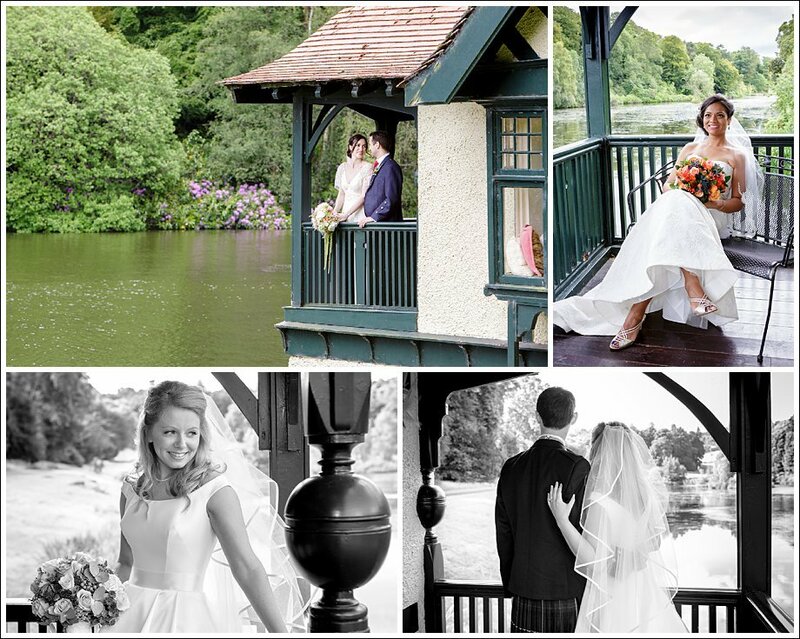 The Pavilion is a fantastic blank canvas to style your wedding in any way you like. 7. 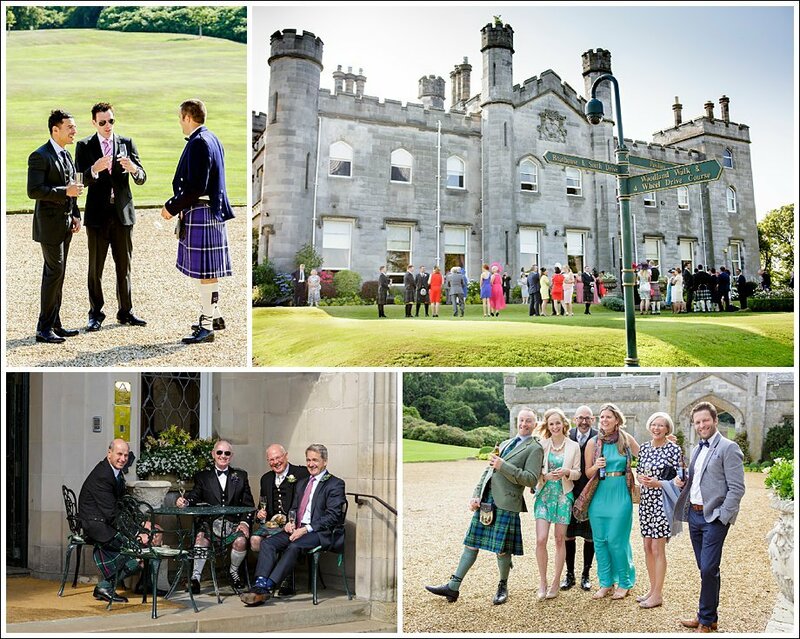 Make use of the fantastic outdoor space at the Castle. 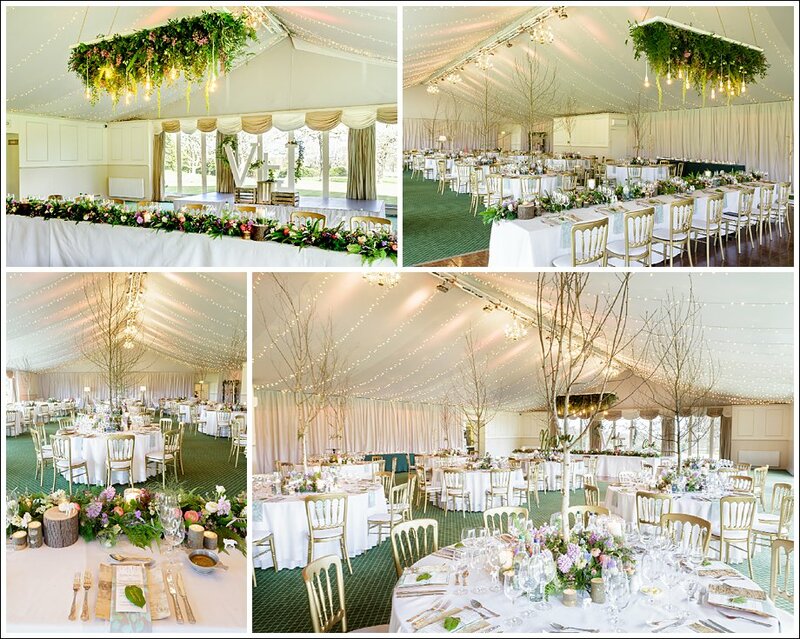 Fantastic for summer weddings, with drinks on the lawn and walks in the evening light. 8. 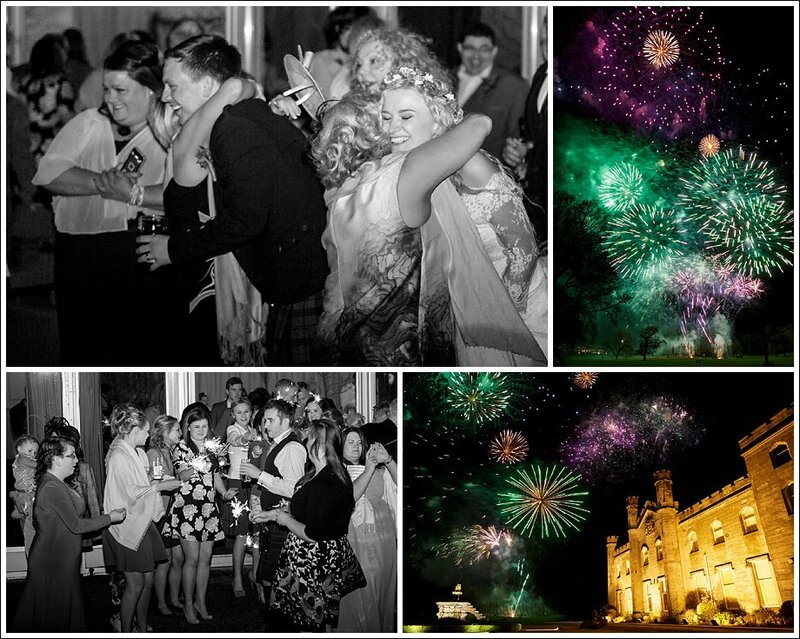 Whether you’re thinking of fireworks, a full ‘Beat the Retreat’ (or both!) 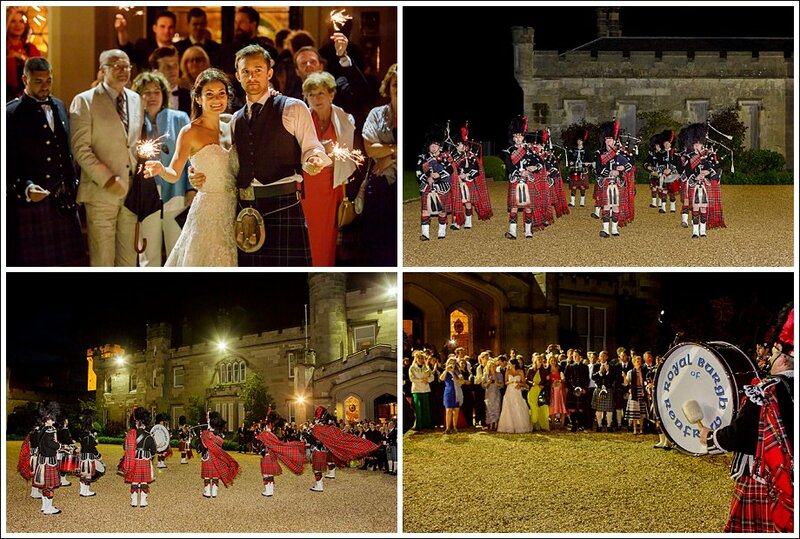 create a finale your guests will rememeber forever with the flexibility of the Dundas grounds. 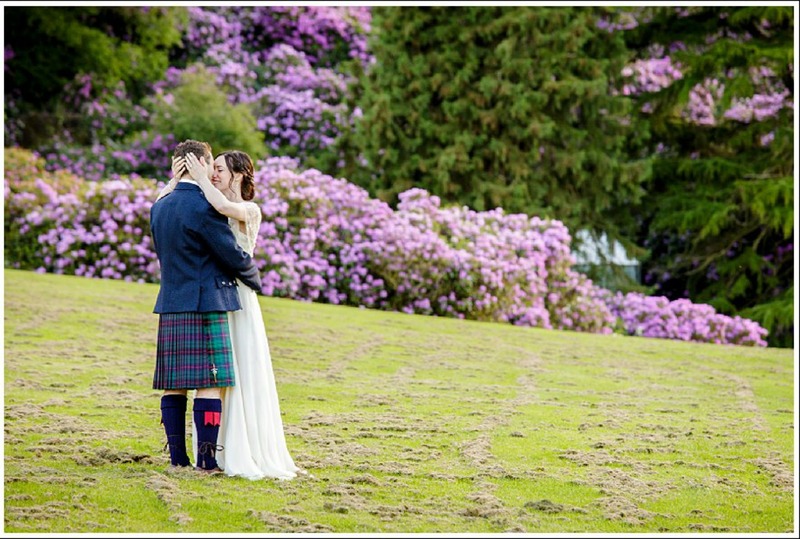 Interested in planning your own wedding at Dundas? Click here for more information.